Have you heard of the superfood supplement PQQ? Probably not. When you think of the word "superfood," you most likely picture kale, quinoa, green tea, blueberries, or similar foods that are rich in chlorophyll, protein, and antioxidants. It's important to remember, though, that they're healthy because of the vitamins, minerals, and good-for-you ingredients they contain, not in spite of them. For example, kale isn't healthy because it's kale. It's healthy because of the bountiful nutrition it contains that benefits your mind and body (think vitamin K, iron, calcium, vitamin C, and more). The newest superfood to take over the wellness conversation isn't technically a food at all. It's a specific compound that's found inside different health foods (looks like the wellness world is getting more specific). It's called pyrroloquinoline quinone, and according to nutritionist Isabel Smith, it's known for supporting metabolism, energy, and mental focus, though it also may reduce inflammation and provide an antioxidant effect. Keep reading to learn more about PQQ and all of the amazing health benefits it can impart on your body. Smith says that although she doesn't recommend PQQ for all of her clients, she does recommend it for some, especially those who could use more energy. "PQQ is a compound that helps support the mitochondria/energy support for the cell, so it's involved with energy production," Smith says. "Some find it helpful with mental focus too." Scientific studies back this up. One study in particular concluded that adding dietary PQQ to participants' meals, resulted in strong evidence that it "enhanced mitochondria-related functions." Similarly, another study discovered that it could stimulate and regulate metabolic processes in animals. And as we all know, a fast and healthy metabolism results in increased energy, a healthy body weight, and a stronger immune system. All good things, right? Well, the benefits may extend even past that. Some studies have found that PQQ works much like an antioxidant. It has been shown to lower oxidative stress and extend the lifespan of certain organisms. This is significant because oxidative stress is something our bodies are continually assaulted with, especially in urban environments where pollution tends to pose a more considerable threat (this is the reason some people have taken to practice anti-pollution skincare routines, in order to lower the amount of free radicals, oxidative stress, and signs of ageing on their skin). Then there are its possible effects on inflammation. One study found that PQQ has the ability to calm inflammation, some of which can contribute to diseases of the nervous system. In some cases, it acts as a neuroprotectant, actually helping preserve memory, nervous system function, and reasoning. In other words, science says that PQQ can be a super-important brain food. That's probably why Smith says that some of her clients report better mental focus and clarity after incorporating more PQQ into their diet. As if the brain benefits aren't enough, another study showed that PQQ improved heart health in lab mice, so much so that scientists speculate it could prevent heart attacks and assist the heart in healing its tissue. Clearly PQQ has major benefits for the mind and body. Since health is what we aim for, how can we incorporate more PQQ into our diets? Because it's not a traditional superfood, it's hard to know which fruits, vegetables, and dishes it can be found in. Luckily, Smith says it's totally easy and accessible to incorporate. 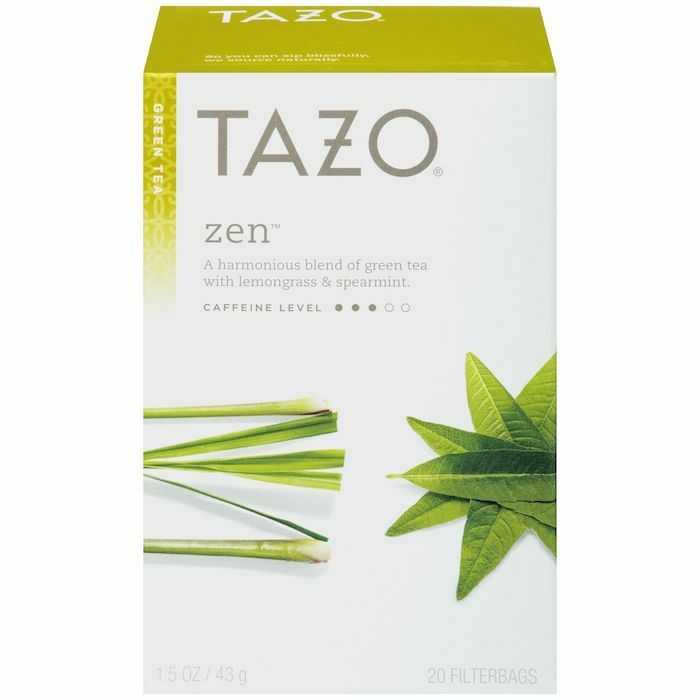 She says to look for it in "parsley, green peppers, kiwi, papaya, tofu, and green tea." Many people argue that heathy fruits and vegetables that happen to be rich in PQQ are enough to encourage and maintain your health. 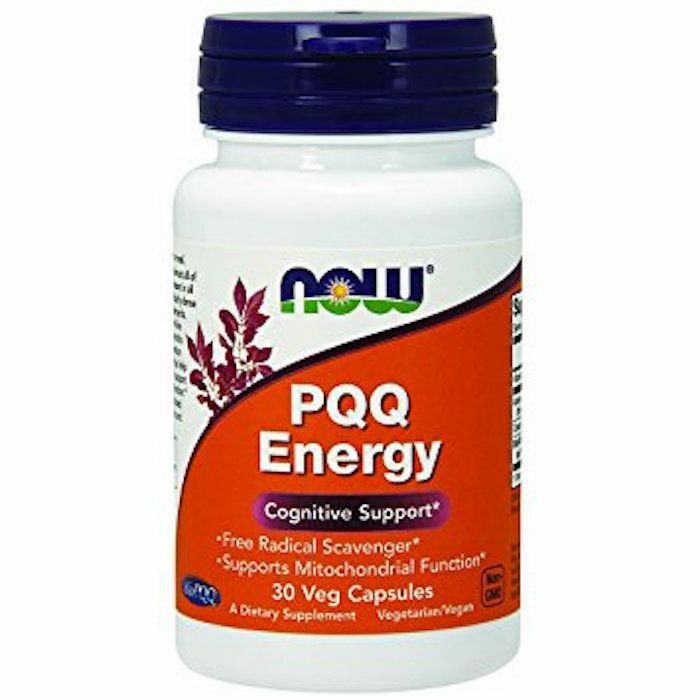 But if you do feel you need better energy and cognitive support, or you want to incorporate more, there are a whole host of PQQ supplements on the market. Just to be clear though, there doesn't seem to be a clear-cut consensus among experts on whether or not they are necessary. Always be sure to consult a doctor or registered nutritionist before taking new supplements or changing your diet. Next, weight loss is easier when you follow this old-school diet.